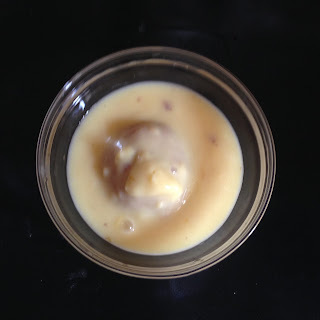 Make custard and refrigerate it or use it at the room temperature. Into a mixing bowl, add in chopped dates, chopped apple, chopped orange ,almonds, cashews, chopped banana. pomegranete. Add 1 Tbsp of sugar and mix well until combined. 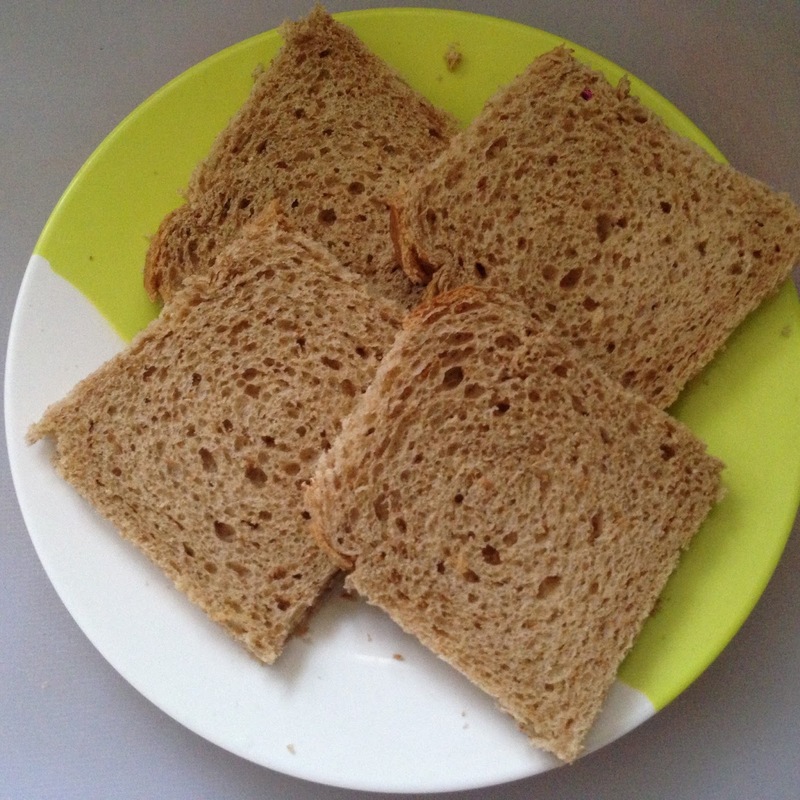 Trim the crust of the bread slices. 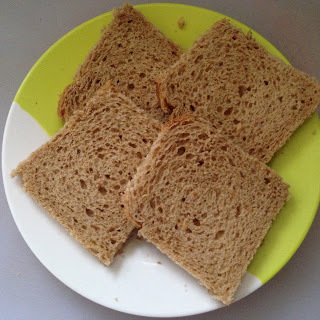 Take one of the slices and apply 1/2 Tbsp of jam all over the bread slice on one side. Into separate bowl with milk, add in 1 Tbsp of sugar mix well until dissolved.Dip the bread slice into the milk and squeeze out extra milk. It should be just moist. 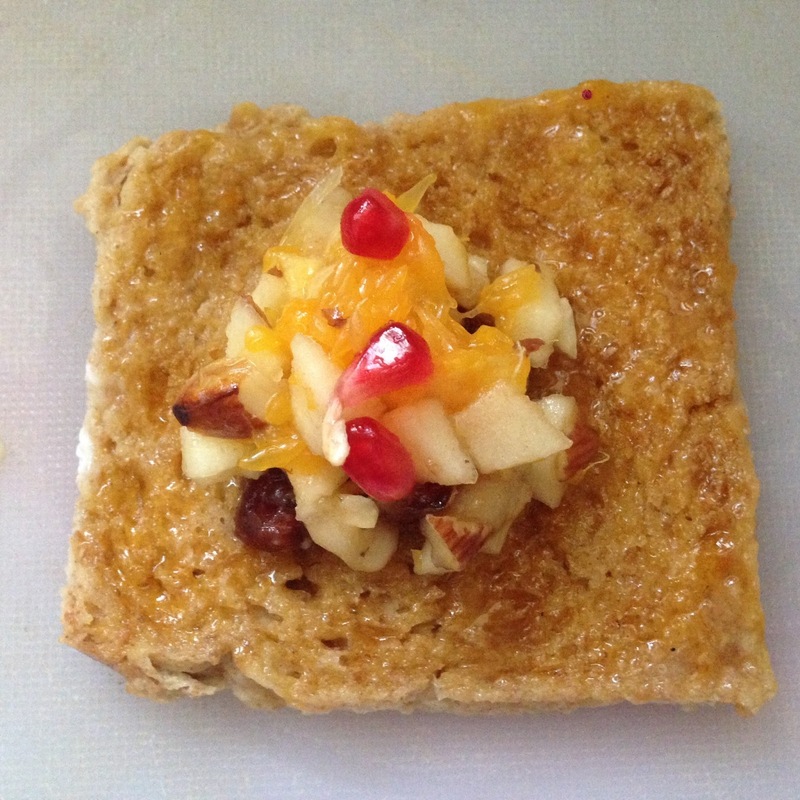 Place 2 Tbsp of fruit stuffing at the center of the slice. Join all the edges to shape into a round ball.Stuff all the bread slices in the similar fashion. Keep aside. 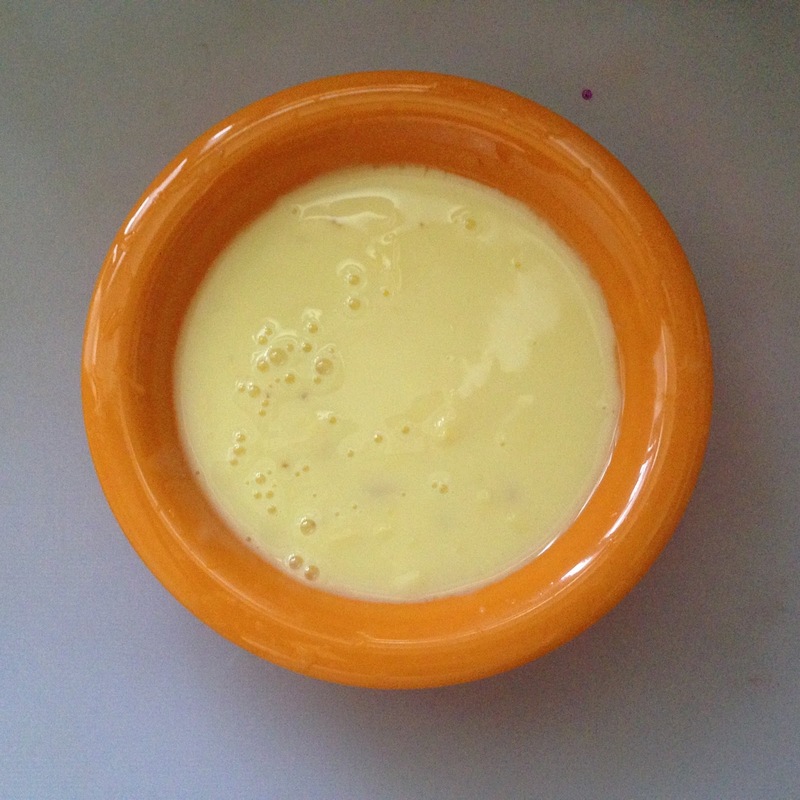 Place the shaped ball in the serving bowl. Add 2 Tbsp of custard. Add the jelly cubes and icecream. 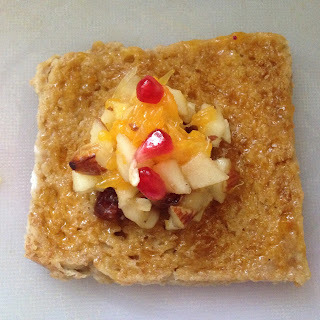 Drizzle some honey and 1 tsp of jam on top. Repeat this process with all the prepared fruit balls. Add the jelly cubes and icecream. 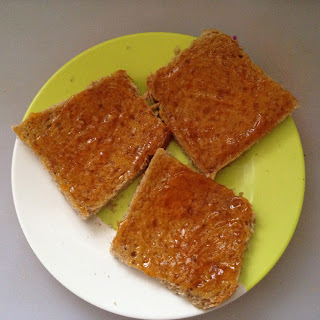 Drizzle some honey and 1 tsp of jam on top. 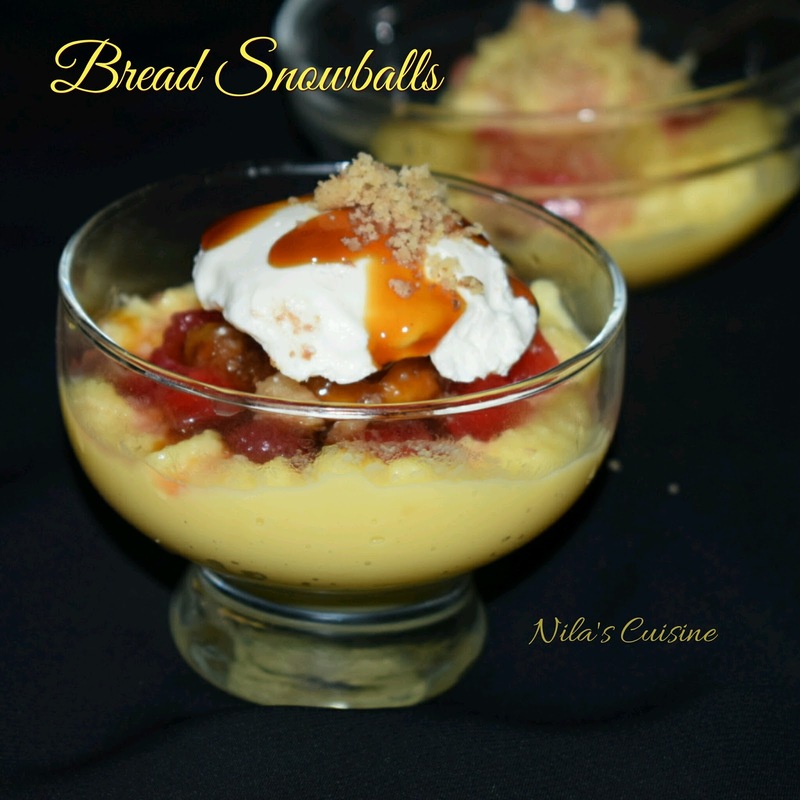 Repeat this process with all the prepared fruit balls.Serve them chilled.